South Bend, IN—Eda Piersly made some very hot coffee one morning and, due to a combination of a wasp and a train whistle, spilled most of it onto her lap. Burned, angry, and American, she desperately needed someone to blame. Driven by vengeance and menopause, she turned to the Yellow Pages. 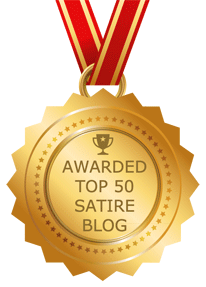 Eda has yet to master The Google, although she is internet savvy enough to consider The Daily Discord a “liberal rag”. 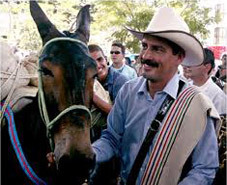 The National Federation of Coffee Growers in Columbia explained that, Conchita, is actually a mule and offered to settle out of court for one bag of 100% Columbian coffee and one baggie of 100% Columbian cocaine. Mrs. Piersly responded by raising her pinkie to the side of her mouth and saying, “The letters from my lawyer will continue unless you pay me one bajillion dollars!” Her statement was then followed by some sinister Mwah hah hah-style laughing. ← Let’s Combine Nationalism, Religion, and Propaganda!